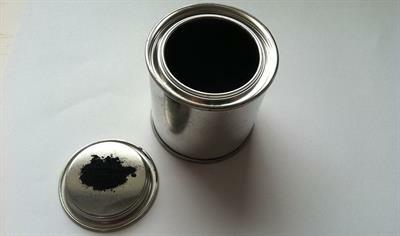 Nanopowder, consisting of Fe(0) nanoparticles without surface modification, preserved in an inert nitrogen atmosphere. The product exhibits extremely high reactivity and is usable for secondary stabilization or modification depending on intended application. Single oxidizer for sulfides. UN 1498 Dangerous Goods. 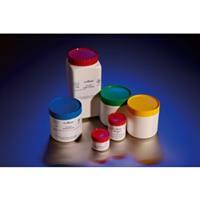 New AIR-STABLE nZVI powder, consisting of Fe(0) surface stabilized nanoparticles. The product is easier and safer to store, transport, handle and process compared to non-stabilized nZVI NANOFER 25P but it still keeps extreme reactivity with reducible pollutants in water environment. Potassium ferrate containing product (ferrate = iron in high oxidation state) having powerful oxidation properties coupled with coagulation and disinfection ability. 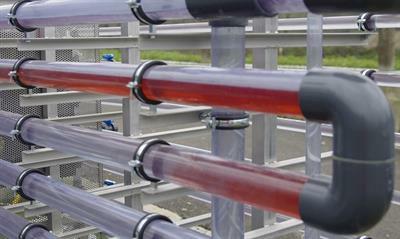 Single oxidizer for slags, ferroalloys, oxides. UN 1507 Dangerous Goods. Dimensions: Packing: bottle. Content: 0,25kg. Weight: 0.25kg. Waterproof kit for larger spills. Bonded pads and coverstock for strength. Thickness for fast absorbency. 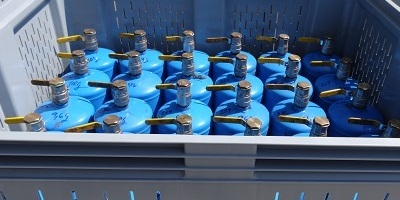 Suitable for ADR Dangerous Goods by Road application. ADR 2006 requirements stipulate that all transportable packages of dangerous goods or hazardous materials which are transported under the limited quantities exceptions need to be clearly identified. A handle allows the handling of the packaging. Upon request, the inside of the packaging can be protected with special lacquers. In this case, the weld bead is covered with thermosettng powder by means of an electrostatic process. Type-approved versions of the packaging for the transport of dangerous goods are also available. Package Design No 3919A consists of a stainless steel Drum Design No 3919, which carries 2926 sample bottles (see table over) within foam packing. The foam provides mechanical protection under routine and normal conditions of transport. Goods even dangerous ones to be carried inside 20-foot or 30-foot containers. Waste materials even hazardous ones to be carried inside 20-foot or 30-foot containers. By Settentrionale Trasporti S.p.A based in Possagno (TV) ., ITALY. Stainless steel tank, capacity 15.000 l, 2 chambers, hazardous good equipmen for all classes, vacuum pump 1.600 m³/h, water pump 1000 bar and 159 kW drive power,rotary pump 30.000 l/h, hose drum, radio remote control. REMOTOX® is a Calcium Polysulfide aqueous solution, also commonly referred to as Lime Sulfur, which is formed when calcium hydroxide and elemental sulfur react in water. REMOTOX is a strong reducing agent consisting of multiple inorganic sulfur compounds. 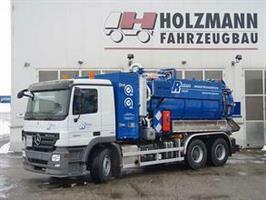 For the transport and suction of oil, mud, waste-water (sewage) and for high-pressure cleaning. By RAC-Germany based in Fulda, GERMANY. EnviroServ has developed innovative solutions for the packaging, storage and transport of small volumes of chemical waste. The chemi-waste vehicles cater for smaller loads and are equipped with a hoist to load the containers. 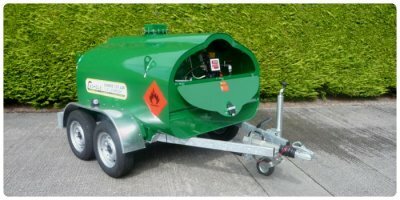 The vehicles comply with legislation relating to the transportation of dangerous goods. By EnviroServ Waste Management (Pty)Ltd based in Germiston, SOUTH AFRICA.